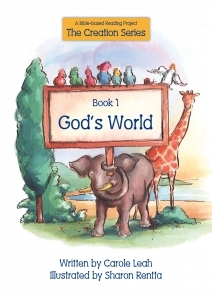 Diamond Books is the exciting Bible-based Reading Project that aims to develop in children a love for the Bible at the same time as helping them learn to read. 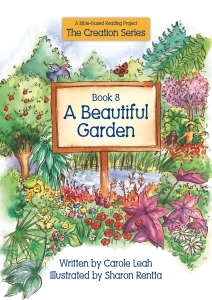 Pioneered by UK Christian teacher, Carole Leah, Diamond Books seek to nourish children with Biblical resources bringing positive ideas into their lives as well as good role models to follow. 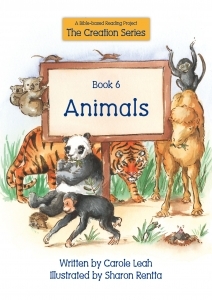 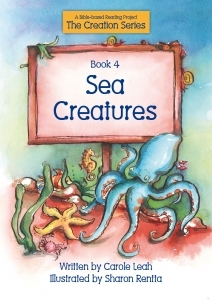 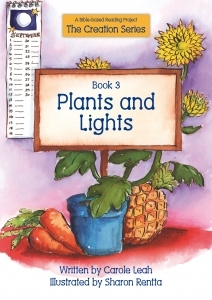 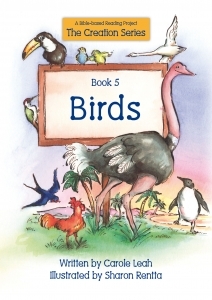 The stories will delight 3-9 year olds with the antics of several modern day characters with whom they can relate. 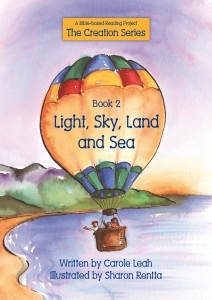 The vision of Diamond Books is to impart to children the knowledge of God’s love and purpose for their lives – with every book being like a love letter from God to a child. 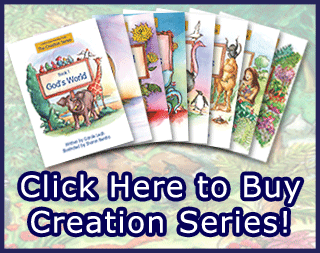 The first set of books, The Creation Series (Set A of the Diamond Books project), has been published by Christian Focus Publications and is available in bookshops as well as through the Christian Education Europe Online Shop. 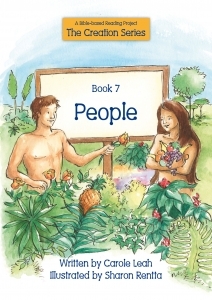 The second set of books, The Jesus Series (Set B of the Diamond Books project), is being published by WestBow Press this Autumn.